In this tutorial, we’ll see how we can change Android device name under device settings. 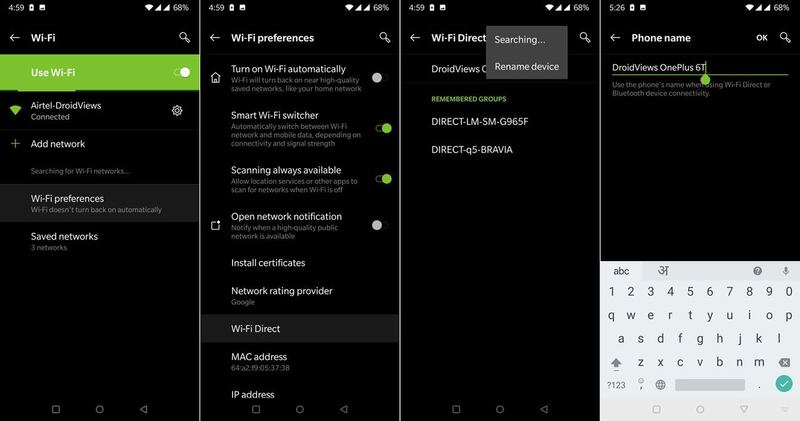 Besides, we’ll also be describing the way to change WiFi Direct and Hotspot network name and the Bluetooth connection name for Android devices. 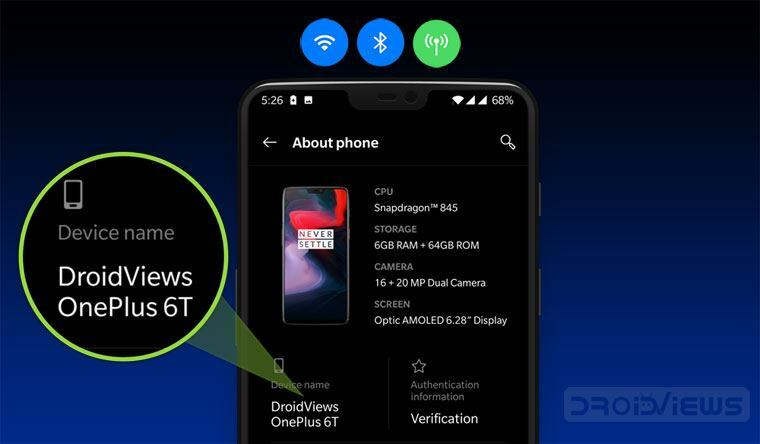 Wi-Fi and Bluetooth are the most used modes of connectivity features on smartphones for sharing internet data and transferring files from one device to another. If you scan for a Wi-Fi or Bluetooth connection with your Android phone or tablet, you will see either a generic or customized name of the detected devices. If you are new to Android, this little tutorial will help you assign a customized name for your Android phone or tablet that will be shown when other devices scan for yours. Let’s see how we can change device name for WiFi, Bluetooth, mobile hotspot or tethering. There is nothing twisted about setting up a device name for WiFi and Bluetooth connection and that’s why I call it a beginner’s guide. If you are a smart Android user, please do not cross beyond this point. All options are already existing under phone settings, I will just be telling you how to dig into it. The easiest way to change the device name of your Android device is doing it from the About screen itself. Open Settings on your phone or tablet, scroll to About phone or device and tap on it. On the next screen, tap on Device Name, and then type the desired name for your device in the text field and select OK. 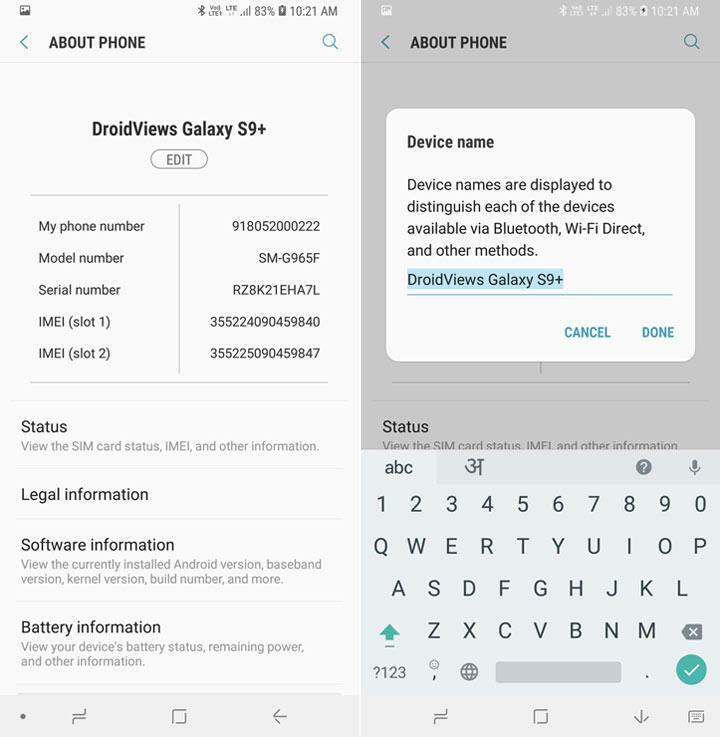 Please Note: If you have a Samsung Galaxy device, you need to change the device name only and your Bluetooth name and WiFi Direct name will be automatically set. Go to Settings> About Phone and tap the Edit option under device name. Type your custom device name and select Done. To be able to edit the settings for Bluetooth, you will have to turn it on first. Bluetooth can also be enabled by tapping on the slider from Settings> Bluetooth. Open Settings on your Android device and tap on Bluetooth option. 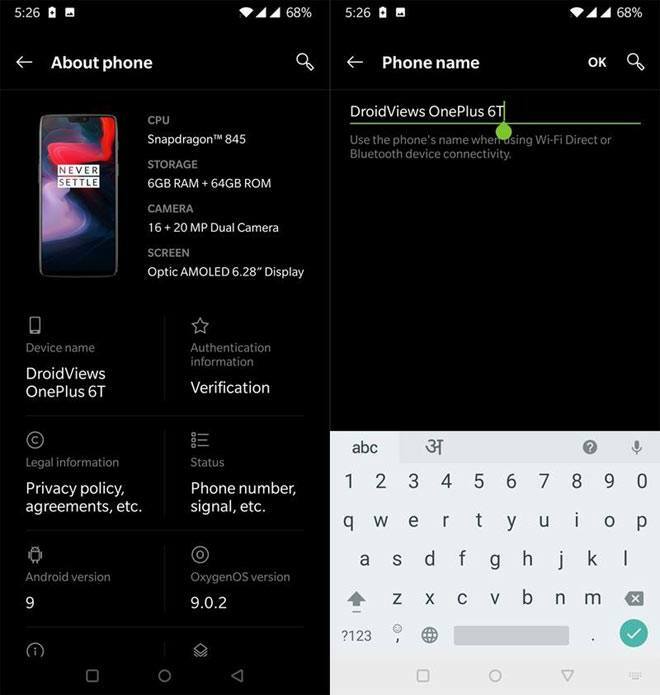 Tap the Device name and enter the new name for your phone or tablet and tap OK. On OnePlus devices, you’ll be able to see the Device name after selecting Pair new device option. On some Android devices other you need to tap the 3-dot vertical menu icon to see the device rename option. Assigning the desired device name is pretty much the same as that of Bluetooth. Let’s see how you can do it. Next, tap on the “Wi-Fi” text to see the configuration screen. Tap on “Wi-Fi Direct”, or launch options menu to see the “Wi-Fi Direct” option (for AOSP) and then tap on it. Now tap on the 3-vertical-dot menu icon to see the “Rename Phone” or “Rename Device” option. Type in the preferred name in the text box and select OK to save it. 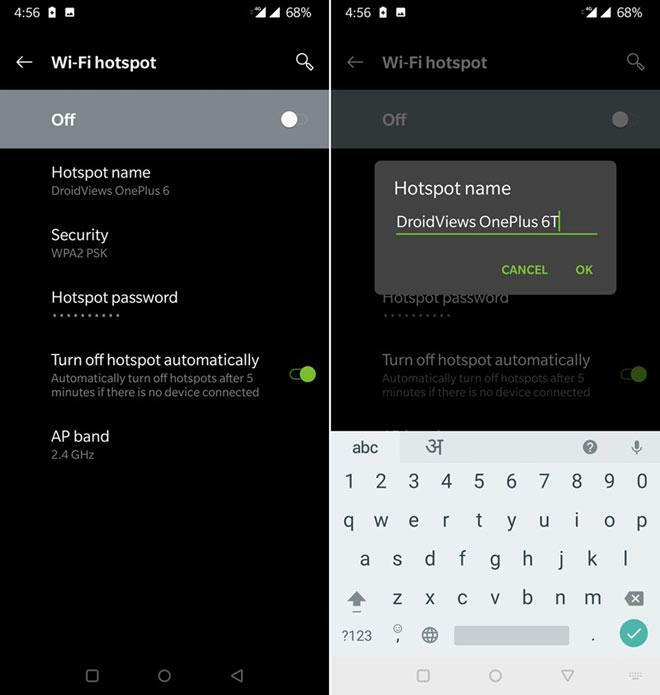 If you want to customize your Android phone’s name for WiFi hotspot and tethering, go to Settings> Mobile/Wi-Fi Hotspot and Tethering and turn it on. Then tap the Hotspot name option and type the name you want to show. On some Android phones, you need to tap the 3-dot menu icon and select Configure Mobile Hotspot option to replace the existing name with a name of your choice. So here ends our easy tutorial, if it really is, for beginners. 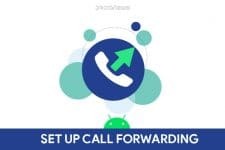 We just hope it helps to change your Android device name. Bluetooth name, Hotspot name, and WiFi Direct name. For more useful tips and tricks for Android devices, do not forget to take a tour of our useful tutorials. Cheers! Do you know, you can transfer data faster than Bluetooth using WiFi Direct? Read this tutorial. FINALLY!! I had to use the wi-fi Direct option, and I never would have found it. Thanks! I have a sony xperia M3 android 4.4.4 none of this options exist. my samsung duos gt-1908 cant open the bluetooth? and error on updating software? Install the stock firmware manually. 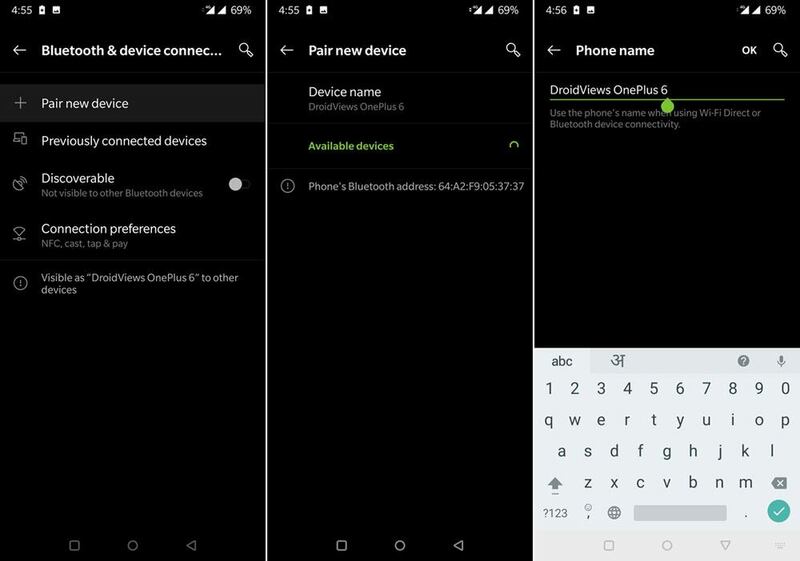 With Un-rooted device, you can only change Bluetooth name if you want to change hostname/networkname you must have a rooted device once you’re root there are lots of third party apps available on google market to change network name. cannot find settings for Device ID on Xperia Z running on 4.3..
Nicely written tutorial. Too bad it DOES NOT WORK. I changed the WiFi name on my nexus 10 to “nexus”, but it still shows up in my router as “android-nnnnnnnnnnnnnnnn”. It’s not my puppy if I can’t name it. you need to root your device in order to change that weird name. Hi Rakesh, thank you for sharing such incredibly useful information! I’m a long term Samsung user and had their Samsung Galaxy S for a few years before upgrading to their Galaxy S3, and I’m always very into my devices, getting to know exactly how to handle them, and like you I prose myself on my knowledge of these devices. It was only when reading your guide and seeing your screen print that I noticed there’s something different about our phones, I’ve loaded my screen print so can see for yourself, it has no option to change the device name at all! I’ve been through the entire settings section and can’t find it, is there something wrong with my phone? Or have I missed something? I could really do with your help, please! Huzzar! It’s worked here, lol! Actually Android 4.2 is not yet out for S3. There is a leaked version of 4.2 for GT-I9300 though. device rename not working on Sony Xperia Z. any idea on how to change without rooting my phone? This works without rooting on my Galaxy S4 and HTC One which also have Android 4.2.2. Try again, it should work on Xperia Z too. Thank you for sharing useful information.I think I need it. thanks! You’re welcome! Which device do you have? Are unable to change name even for WiFi and Bluetooth? I can change those two, but not the Device Name. It shows up forever as the SGH-I497 or whatever. I was able to use Windows to rename it, and then unplugged it and plugged it back in and it registered as the renamed title, but when I booted into Mac after that (where I was unable to rename the device at all) and it again reverted to calling itself SGH-I497. No big deal, just would like it to show up as something I actually named it. Thanks for responding.